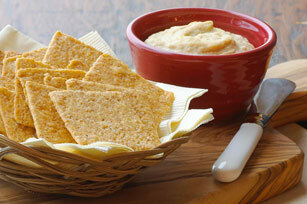 Like a good friend our hummus recipes are there for you when you need them. 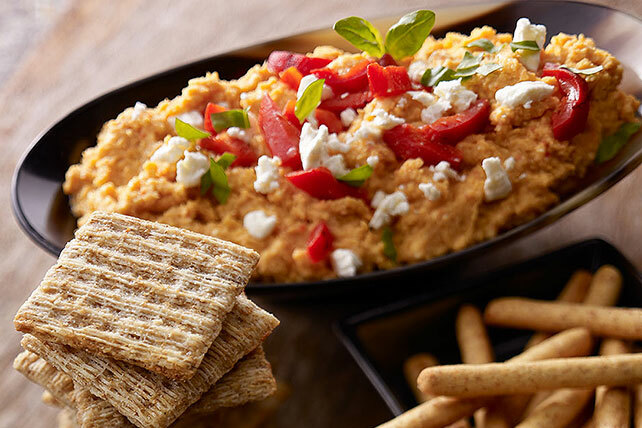 Hummus is always up for a party—as you’ll see from the many dip and appetizer recipes. 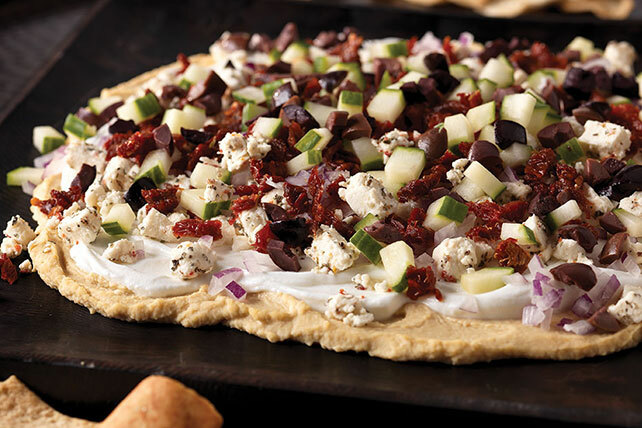 But it’s also there for everyday fun—from snacks to pita-pocket sandwiches. 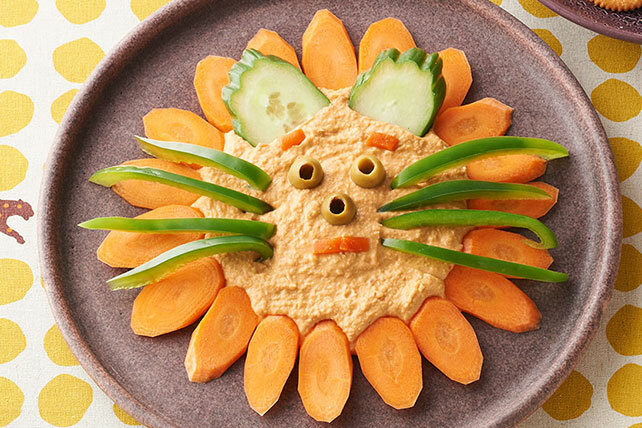 It’s definitely got your best interests at heart; you can tell because so many hummus recipes have Healthy Living icons. 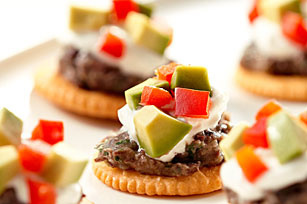 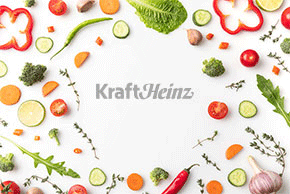 Perhaps you've seen it on our list of 20 snacks for 150 calories or less? 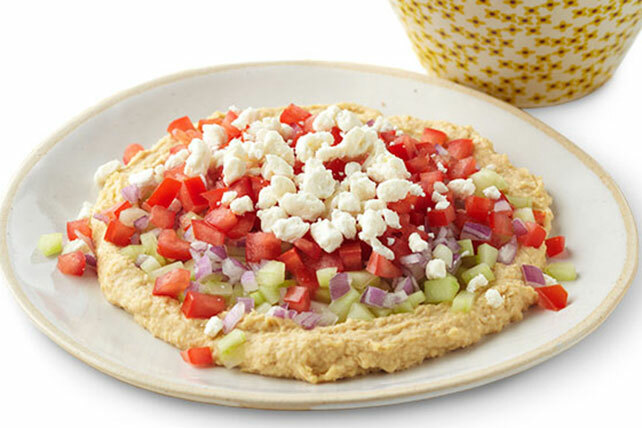 Purchased or made from scratch, our hummus recipes are worth getting to know!